Maine hospitals stand to lose at least $30 million in state and federal health care payments over the next 18 months if the Legislature adopts Gov. 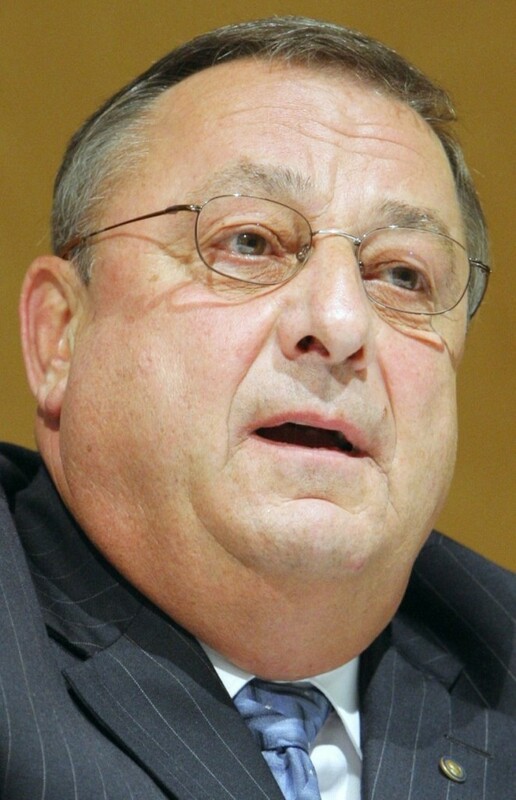 Paul LePage’s proposed cuts to MaineCare, according to the Maine Hospital Association. And, while cuts to hospitals don’t generate the same outcry as cuts in care for the poor, disabled and elderly, the effects would be felt statewide in the form of higher medical costs and health insurance premiums, experts say. When he announced his $221 million budget-balancing proposal Tuesday, LePage acknowledged that the effects would ripple through the state’s health care market. He said that would add urgency to the state’s efforts to increase competition and reduce the upward pressure on premiums. Maine’s hospitals and other health care providers already lose money when caring for MaineCare patients, according to Austin. A combination of federal and state funds help pay for the care, but only about 75 cents for every $1 billed, he said. LePage’s proposal would reduce the reimbursement level by 4 percent for the state’s small, critical-care hospitals. Most of Maine’s 39 hospitals would see a 10 percent cut in reimbursements for inpatient care and a 5 percent cut for outpatient care. The reimbursement cuts would amount to $10 million in state funding over the next 18 months. But that would mean another $20 million in federal matching funds would disappear, Austin said. A growing number of private physicians are turning away Maine-Care patients because of the low reimbursements. Hospitals, and physicians who work for them, cannot turn away patients for financial reasons, under federal and state law. “We cannot close the emergency room. That door has to remain open,” Austin said. As a result, hospitals — which in Maine are all nonprofits — would have to cut costs or generate revenue somewhere else, he said. The Maine Center for Economic Policy said Friday that the cuts would lead to the loss of more than 4,400 health care jobs statewide, including more than 1,000 in Cumberland County alone. “The job losses resulting from the proposed budget cuts to Medicaid will further worsen Maine’s employment picture and the prospects for future growth,” Executive Director Garrett Martin said in a written statement. Hospitals would have increased costs in other ways. LePage’s plan would cut off about 65,000 people from Maine-Care coverage, which likely would mean more people going to emergency rooms with no insurance and no money. “If they lose coverage, they don’t lose their frailties or their injuries or their accidents,” Austin said. The proposal also would cut off the number of hospital visits covered by MaineCare, so some people with chronic conditions would have to pay for their recurring visits or rely on charity care from the hospitals. The costs of uninsured and underinsured Mainers already are passed on to people who have insurance and pay their bills. The combination of uninsured patients and low reimbursements from MaineCare and Medicare accounts for at least 20 percent in the private health insurance premiums paid in Maine, Austin said. Joel Allumbaugh, who runs a commercial health insurance business and is a policy analyst with the Maine Heritage Policy Center, said the drop in hospital reimbursements would clearly shift costs onto private policy holders. “I don’t think there’s any way for that not to be shifted,” he said. On the other hand, the 65,000 people to be cut off from Maine-Care may not all go without insurance. Many people shifted from the private insurance market to MaineCare as the program grew over the past decade, he said. The state could help transition many of those people into private coverage, perhaps with a temporary subsidy. Despite the potential impact, hospitals aren’t arguing that cuts aren’t needed. Austin said that Maine hospitals knew they would share the pain, and that the LePage administration has been very straight about the financial crisis.